Japan’s offshore wind farm market is set to gain momentum, with legal safeguards and subsidies helping to draw domestic and international participants amid a shift away from fossil fuels. 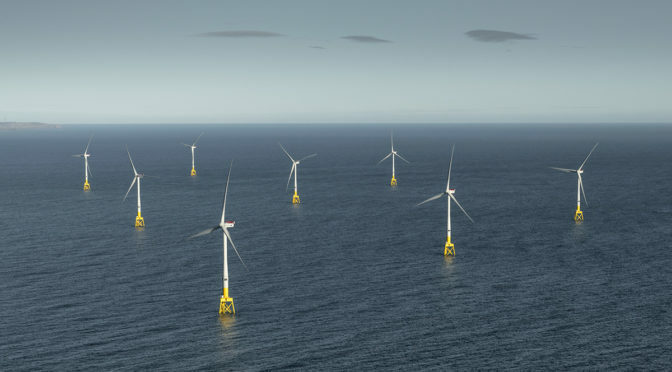 Japanese leasing company Orix and Tokyo Electric Power Co. Holdings, as well as E.ON — Germany’s largest power provider — are among those planning to establish wind farms offshore. Solar power has driven Japan’s renewable energy push, but investment in the weather-dependent sector has slowed as subsidies decrease. Meanwhile, onshore wind farms face noise pollution concerns, making offshore sites attractive for the government to promote over the longer term and for the private sector looking to develop new earnings streams. A bill passed last November allows wind farms to operate in Japan’s territorial waters for up to 30 years. Tepco will enter the domestic offshore wind power market as well through a partnership with Denmark’s Orsted, the world’s largest operator in the field. E.ON will establish a Japanese arm as early as this summer. 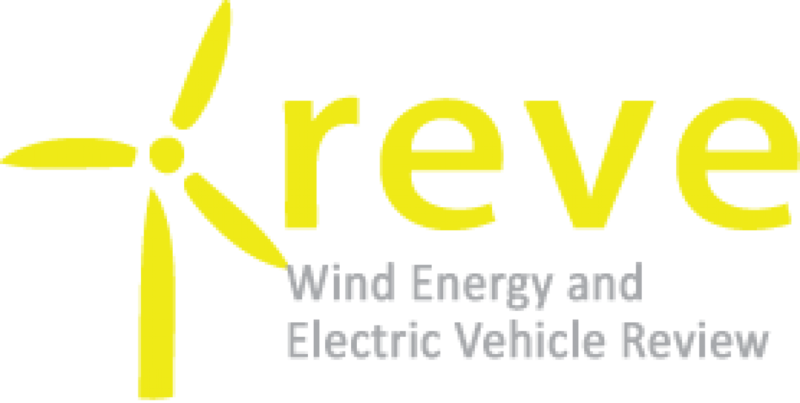 The company, which has developed 1.8 gigawatts’ worth of offshore wind projects across Europe, will partner with Japanese power providers to build both onshore and offshore wind farms. Mitsubishi Heavy Industries is developing a 10-MW wind turbine, the largest of its kind, through a joint venture with Denmark’s Vestas Wind Systems. The wind turbine will eventually be sold in Japan. Europe is home to over 4,000 wind turbines spread across 11 countries, thanks to timely rule setting and continual development. Meanwhile, offshore wind farms are extremely scarce in Japan, even though the country is the world’s fourth-largest energy consumer. The lack of clear regulations governing the sector had been a barrier. Wind power accounts for over 10% of total electricity generated in the U.K. and Germany, yet the comparable figure in Japan is below 1%. Following the Fukushima nuclear disaster, no new reactors are expected to be built in Japan in the foreseeable future. Coal makes up about a third of Japan’s energy mix, but the rise of sustainable investing is forcing a transition to alternative sources of energy. The government’s latest energy plan calls for developing renewables into a central part of the mix. Onshore wind farms face resistance because of noise pollution concerns. Yet large offshore wind farms can be built since they are often located far from residential areas. In addition, offshore farms benefit from a feed-in-tariff price of 36 yen per kilowatt-hour, which is double the price for solar energy, and more than the 20 yen fetched by onshore wind generators. “You can make sufficient profit,” said an industry insider.